WARREN, Maine — A change implemented last year in the way the Maine State Prison deals with violent and disruptive inmates is paying off, both financially and behaviorally, Department of Corrections officials say. In 2011, the state prison in Warren, following a nationwide trend as well as the recommendations of an advisory review panel, started sending fewer troublesome inmates to its segregation unit, a restrictive area where prisoners spend 23 hours of their day in a cell by themselves and have no interaction with fellow inmates. As a result, the segregation unit, which was full at 139 cells in August 2011, now has between 35 and 45 inmates at any one time. 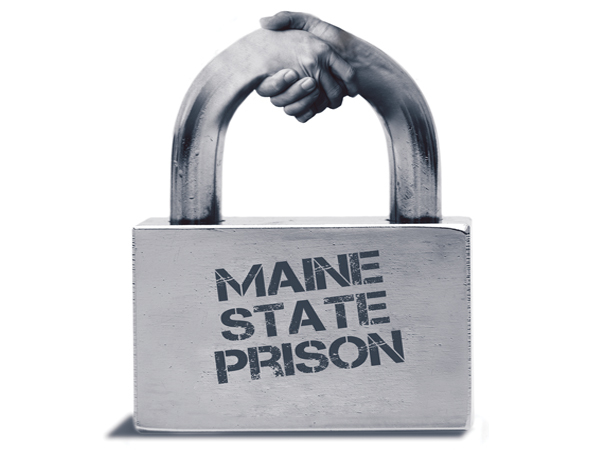 The total population at the Maine State Prison as of Friday was 819. The drastic turnaround in inmate behavior is being credited to the work of a diverse group of people — both internally and externally — with an interest in how prisoners are treated. A review conducted in 2010 by the advisory panel led to a series of recommendations for the overhaul of procedures regarding the segregation unit at the prison. Under the old system, if a prisoner attacked another inmate, was found using drugs or broke one of a variety of rules, he was routinely sent to the Special Management Unit, or SMU, the segregation unit of the Maine State Prison. The SMU was being used as a punishment device, noted Deputy Warden Charlie Charlton. And it had been for decades. The SMU, located on the far west corner of the complex, is quiet and heavily monitored. There, the inmate would be in a cell by himself for 23 hours a day. He would be allowed one hour for exercise and a shower. Those were the only ways out of his cell. Until the policy changed, the minimum stay in the SMU was six months. Just outside the unit are the exercise cages. Though each prisoner would be in his own cage, it was the only time during the day he could actually see another inmate. There was also no counseling of the inmates to prevent the types of behavior that landed them in segregation in the first place. The isolation made prisoners bored and they would act out in order to break the monotony. 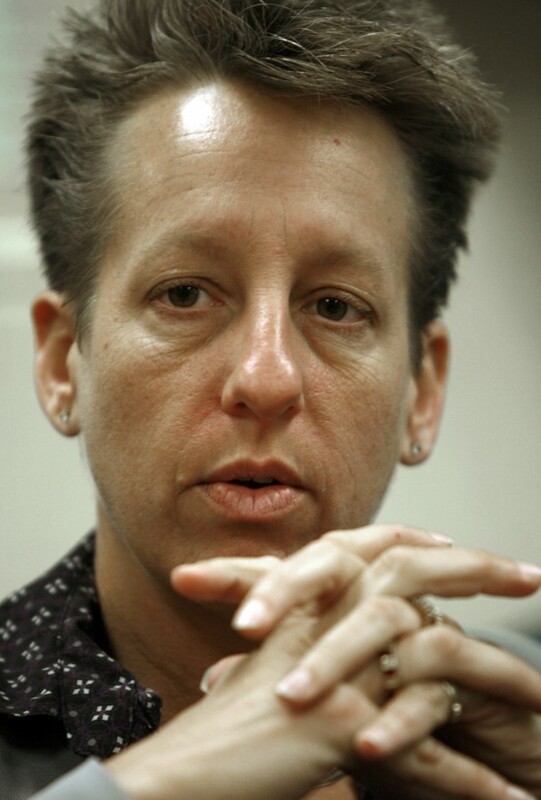 “You had people play with their own poop, throw stuff at guards and other inmates. Some people would cut [themselves] up. Just for fun, we used to flood the place [by clogging the toilet]. It was amusing to us,” said Melvin Taylor, who had been in the prison since 2003 for the attempted murder of his former girlfriend and spent much of his time in segregation. He was released from the prison on May 24. Ponte said someone injecting himself with drugs was reason enough to be sent to the SMU for a long time. Ponte recalled the recent case of an inmate who cut himself in the SMU because he was afraid of going back into the general prison population. Prisoners have been known to fashion weapons out of anything they can get their hands on. “He cut up two days before we put him in population,” said Ponte. Before the policy changes, the inmate would have stayed in SMU. But that’s no longer the case. “It’s been about a week and a half and he’s still in population,” Ponte said earlier this spring, rapping his knuckles on a wooden table. “Those guys that do that [got] written up [under the old system]. That means a disciplinary report. That means more time in segregation. It never ends,” he said. In order to start reducing the number of inmates moving to SMU, the door had to be closed on guards sending prisoners to the segregation unit. Convincing guards that the new policy was the right way to go wasn’t easy, said Ponte. Maine State Prison Warden Patricia Barnhart said there was some resistance from staff members who felt the changes might make them unsafe. The criteria for sending a prisoner to SMU were changed. No longer could a shift captain make that call. Now the segregation unit manager and the housing unit manager must agree on what happens to the inmate. If the decision is to keep the prisoner in SMU, the warden or deputy warden will step in. Any prisoner kept in SMU for more than three days requires approval from Ponte. Under the previous system, Ponte said all a prisoner in segregation had to do was behave himself in order to return to the general population, even if it took six months for him to do it. That’s not hard to do when you’re in a cell by yourself, he said. Under the new system, Charlton said each prisoner is given an individualized plan to get back to population. A multidisciplinary team of security staff, a psychiatric social worker and a caseworker sit down with a prisoner to devise a plan. Those plans might include small group work with other prisoners or individual work with a caseworker and a social worker. Incentives such as television and radio privileges are added as an inmate progresses through the plan. Prisoners are reviewed each week. Taylor said talking with therapists helped him tremendously. “They build you up slowly and make you want to believe in yourself. They give you praise you’re not used to,” he said. Each prisoner who was in SMU goes through a certain process upon rejoining the general population and the privileges it provides. Ponte admitted that some people repeat the same offenses and wind up back in SMU. The process starts all over, but this time with a new individualized plan. “What didn’t work the first time? What message didn’t you get when you came through the first time?” Ponte said. It costs Maine taxpayers $124 to house one prisoner each day at the Maine State Prison, said Ponte. That number is higher for each prisoner in the SMU because of added guards, although Ponte could not say exactly how much higher. By cutting down on the number of inmates in SMU, the prison was able to move guards around and cut down overtime. One half of the segregation unit typically lies empty nowadays. Ponte said overtime costs were between $1,800 and $2,000 per two-week pay period before the change. “Now they’re running between $400-500 in a pay period. It’s a substantial reduction,” he said. Although use of the segregation unit is greatly reduced, Barnhart said it’s not going away. 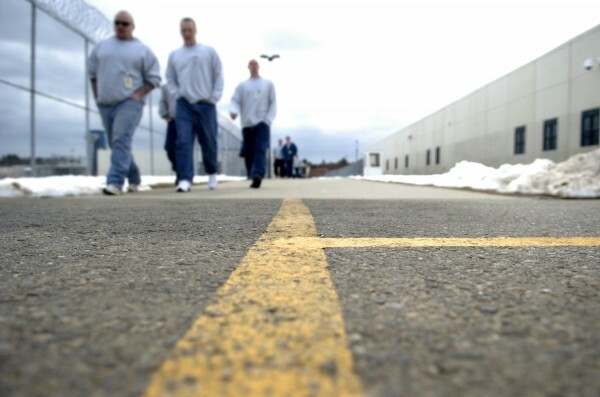 Administrators for the Maine State Prison didn’t come up with the policy on their own. They followed models set by other states. Ponte said that speaking with the head of Mississippi’s corrections system, which successfully shut down a 1,000-bed segregation unit, gave him hope that it would work for Maine as well. Mississippi still has prisoners in segregation, although far fewer than before. “It really gave me confidence that I could do it here if he could do it in Mississippi with a much larger population than we have,” said Ponte. Charlton said she went to Colorado to check out its system. The National Institute of Corrections held up Colorado as an example for how segregation units can be dismantled, she said. Other states that are doing the same thing are in contact with each other. They’re checking to see how certain ideas worked, Charlton said. Barnhart said prison officials from other states, including Connecticut, have toured the Warren facility. Ponte said Wednesday that a congressional hearing is being held next week regarding the use of segregation units in state prisons. “They’ve asked us to submit some material to be discussed at that hearing,” he said.